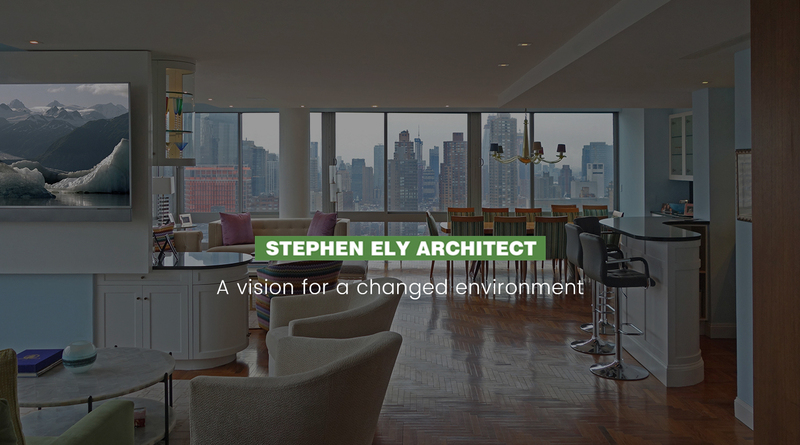 STEPHEN ELY ARCHITECT MAKES YOUR DREAM SPACE A REALITY. This Bronx-based design firm has had a hand in designing buildings all across New York City. 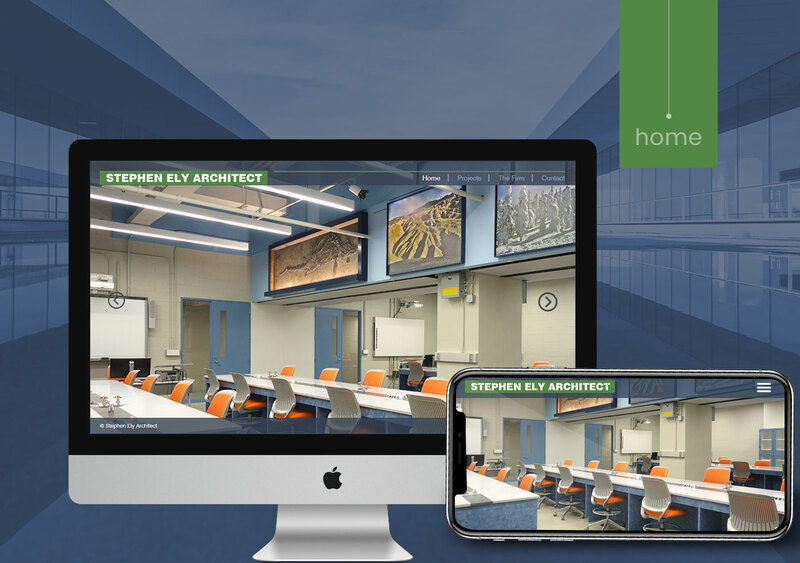 Some of its better-known projects include the conference rooms at La Guardia Community college, the City College of New York’s Biomedical Engineering Labs, the labs at Guttman Community College’s, and Fish Hatchery and Wildlife Learning Center in Colorado. 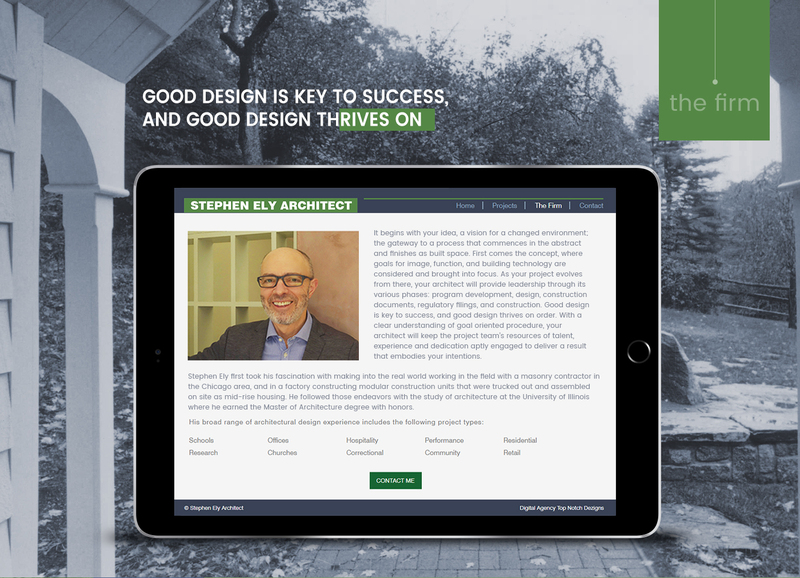 Goal-oriented and project-focused, Stephen Ely Architect works tirelessly to exceed customer expectations. 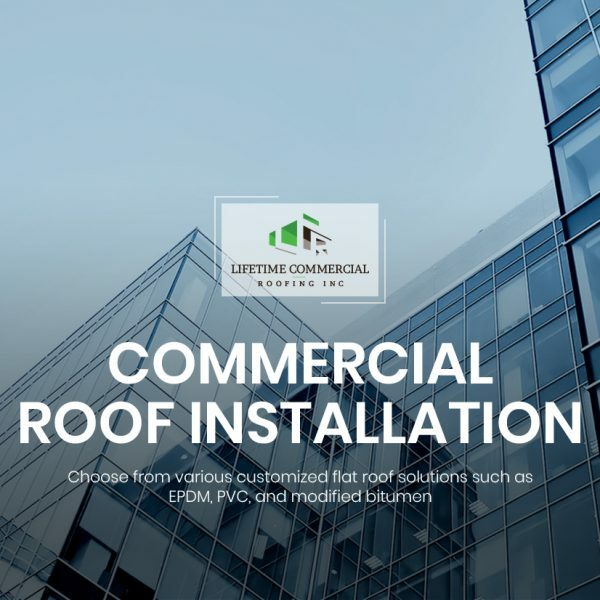 With nearly half a century of experience designing medical, commercial, and educational facilities, this bite-sized firm is ready to tackle almost any architectural challenge. 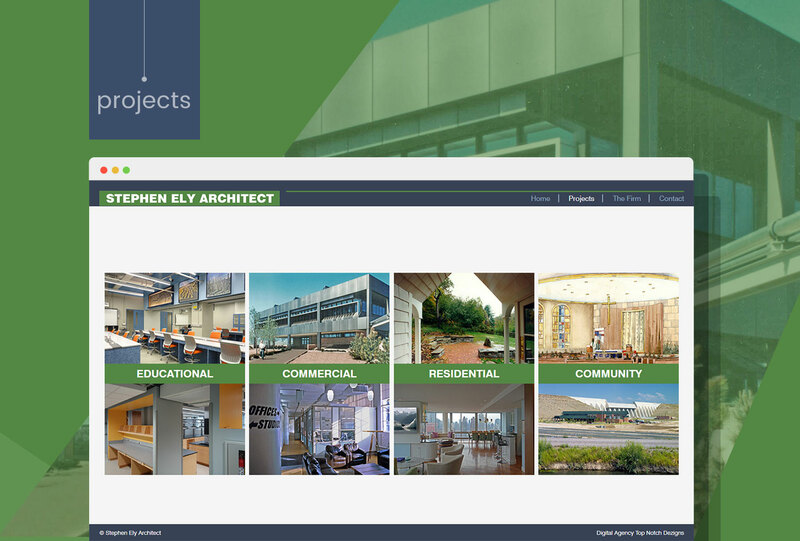 Until recently, however, Stephen Ely Architect operated on a system of phone calls and referrals. This meant that it had no website and zero online presence. Which, in this day and age, often leads to lost revenue. Likely aware of this, the company’s owner approached Top Notch Dezigns earlier this year for a website consultation. 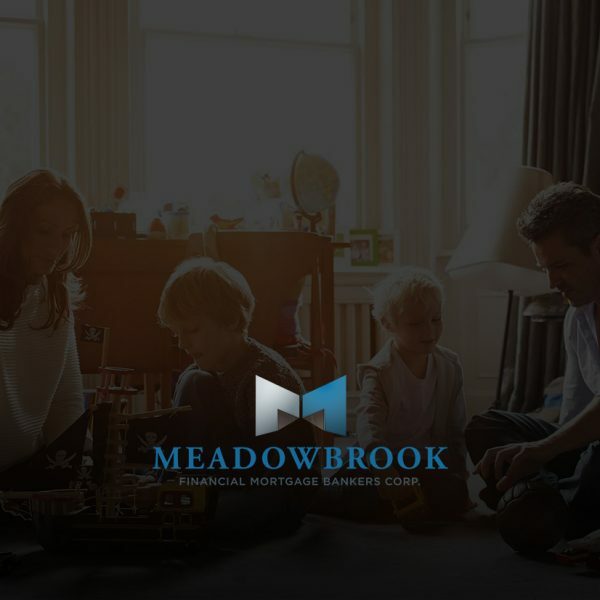 In that initial meeting, he told us that his website needed to do three things: boost his online presence, elegantly display his recent work, and make it easy for customers to request design consultations. After getting the rough draft approved, we got to work designing the elegant layout you see below. 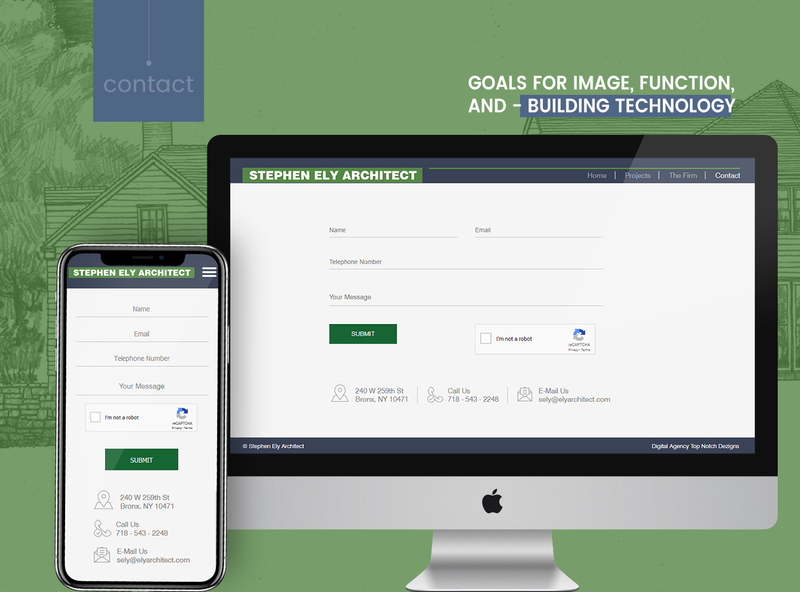 It features an onsite form for customer inquiries, a highly-responsive portfolio page, and a crisp layout meant to evoke the clean lines inherent to drafting tables and architectural blueprints. The website has lived up to my expectations. It’s exactly what I hoped it would be.